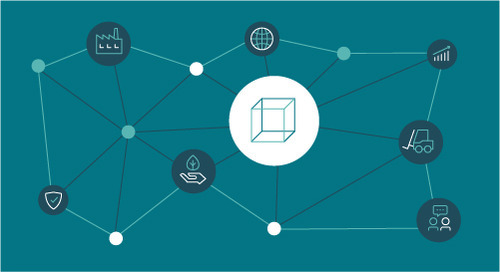 Transparency is vital in today’s interconnected marketplace where supply chain operations have brought upstream risks much closer to the attention of downstream stakeholders. The proliferation of digital technologies and social media has put supply chain practices at the center of public and regulatory scrutiny. 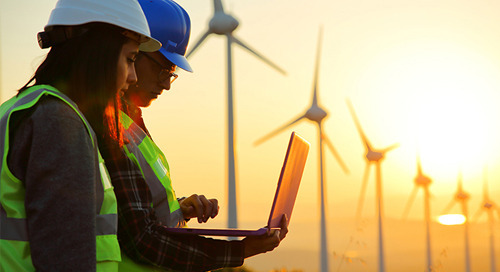 To help prevent ethical issues from rising within an organization’s global supply network and potentially causing substantial risk exposure, organizations must lead the way on sustainability issues. Beyond the risk however, there are significant strategic advantages to implementing socially responsible policies and practices. 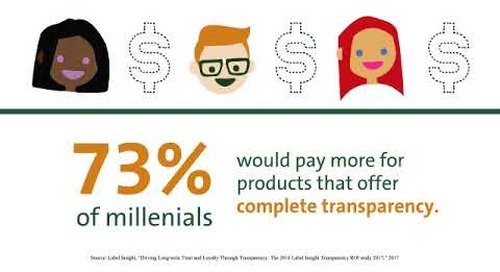 According to one survey, 87 percent of consumers stated they would purchase a product based on values—because the company advocated for an issue they cared about. Likewise, 76 percent of consumers would boycott a brand if it supported an issue contrary to their beliefs. Globalization. Time, distance and communication issues complicate an already intricate and difficult logistical challenge. Tiered supply structure. 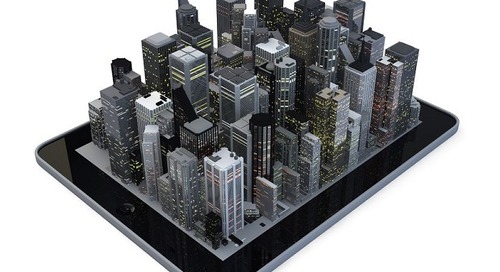 Multiple agencies, factories and subcontractors make it difficult to see past Tier 1 suppliers. Outdated technology. Many older systems lack the tools and reporting processes to provide real-time insight and visibility. Siloed processes and functions. Sourcing and compliance teams are often not aware of what other departments are doing. 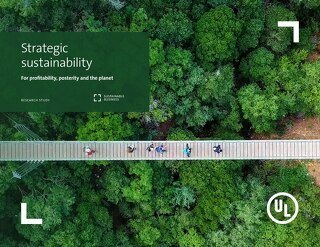 Industry research and case history examples show that proactive management of sustainable supply chains helps organizations better protect themselves from operational risks and supply chain interruptions that can arise due to unforeseen governance challenges. 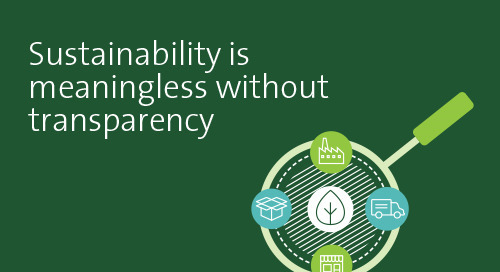 While there is no silver bullet for achieving perfect transparency, there are several best practice measures businesses can take to improve sustainable performance and strengthen their competitive position. Establish a culture of transparency. 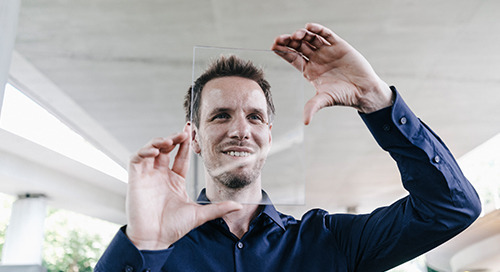 Make transparency an integral part of your business focus. Start with a clear vision supported by executive leadership and buy-in at all levels. Next, implement well-defined, culture-impacting social compliance policies and sustainability commitments. Review these regularly for adherence and revise as needed based on new data. Update existing supplier agreements to emphasize ethical and social responsibility expectations. 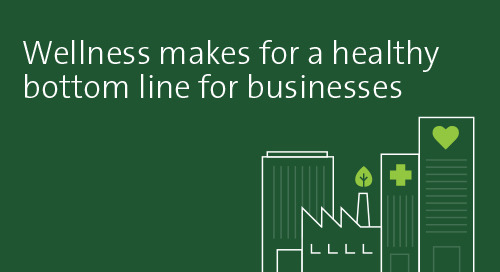 Frequently and consistently share sustainability program results outside your organization. 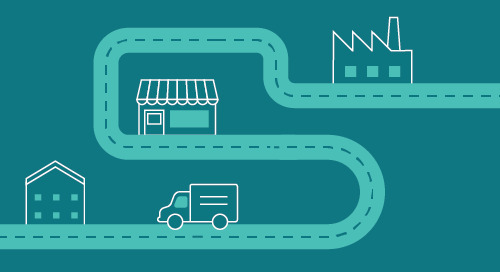 Map your supply chain. 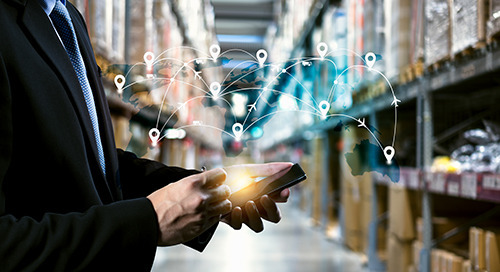 A good first step to understanding the social responsibility impact and potential risk exposure of your supply chain is to inventory and map your suppliers. Find out the most challenging environmental and social issues they have, and prioritize action plans with suppliers. 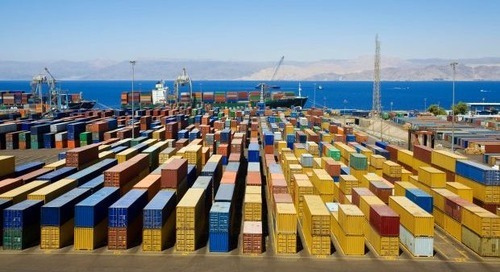 One approach is to identify suppliers with strategic or preferred status based on volume and business impact. 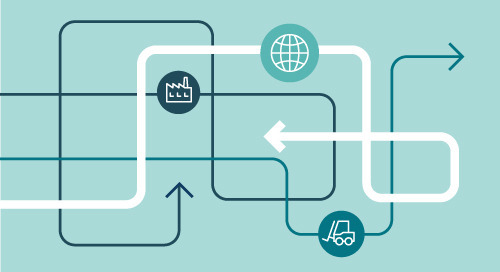 Some key criteria for classifying suppliers include spending level, significance to business stability, and geography as a potential for risk. Many resources are available to assist in this effort. 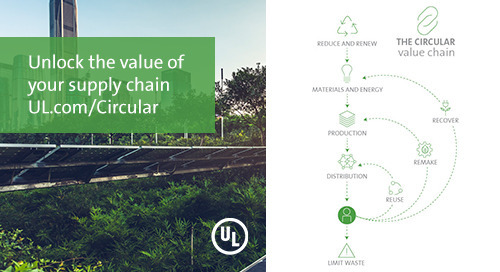 For example, UL offers three types of supply chain risk mapping services: global and regional; product-specific; and supplier-specific. Supply chain risk is determined by factors ranging from macro-level country conditions to individual supplier performance. Drive better performance. 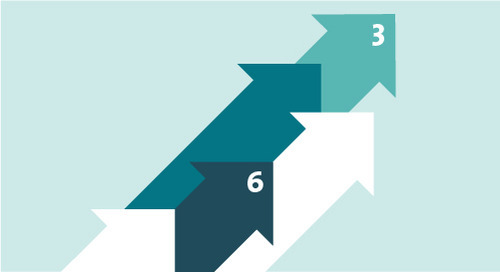 Gathering information from suppliers through a benchmarking survey or self- evaluation will give you a baseline understanding of sustainability performance. 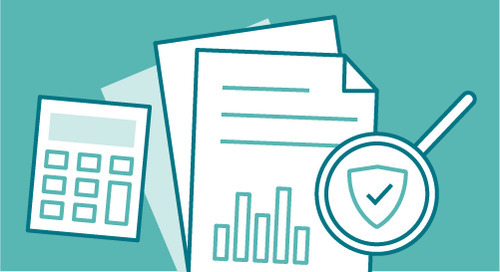 From there, an audit program can gauge performance over a period of time. A good audit should employ a range of specialists that are able to evaluate supplier performance against internationally recognized codes and standards. Throughout, they should be able to collect and evaluate quantifiable data that can serve as evidence to all stakeholders. 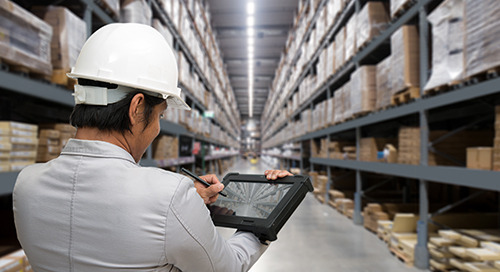 Be ready to respond to the findings by implementing corrective measures and clearly communicating your performance requirements and, if required, ending the relationship with suppliers if violations continue. Revisit supplier contracts. Review your supplier contracts to find out how they might be updated to increase transparency within the value chain and better moderate risk. An audit can be a routine step in maintaining a supplier relationship with the company, or may be part of the initial qualification process. Update both internal and external codes of conduct with clear declarations concerning the commitment to sustainability practices. Create a supplier scorecard to monitor progress against audit issues in conjunction with key players on the supplier side. Working as a team promotes ownership of the goals and helps stakeholders develop a sustainability mindset. Communicate expectations. Be clear about what you require from new suppliers at the start of a new relationship. Communicate these expectations—including ethical and commercial ones—through a supplier code of conduct. Clearly define policies and procedures and your corporate values throughout the organization so that all stakeholders understand their importance and can properly apply them in your sustainability efforts. Make sure all suppliers understand the consequences if they are found to have violated the policy. Develop training programs to drive behavioral changes. In many cases, communication must be accompanied by specific training programs and initiatives that enable your employees and partners to effectively execute the requirements outlined in your policies and procedures. One of the best ways to educate and share knowledge across your value network is to highlight best practice examples and success stories from selected suppliers. Your partners are not only recognized for their contributions, but sharing their success helps showcase the practical advantages of sustainability efforts to all supply chain stakeholders. Share your achievements. 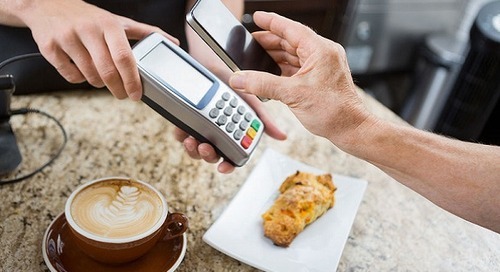 Socially responsible consumerism is on the upswing and purchasing decisions across industry sectors are increasingly being swayed by ethical concerns. Take advantage of this by making sure your customers are aware of your efforts and how your organization actively supports global sustainability. 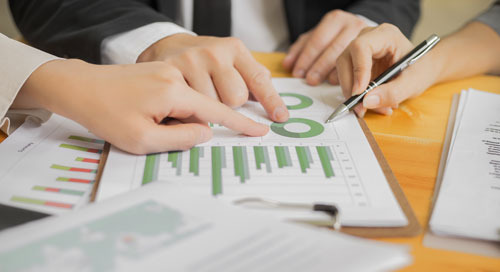 Sustainability reports are an effective way to engage stakeholders and consumers about your sustainability progress by communicating your short and long-term goals and sharing your successes, as well as your challenges across the organization. 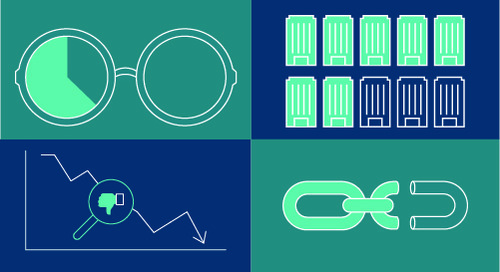 In today’s interconnected marketplace, not knowing what’s going on in your supply chain is not an option—it’s a business imperative. But in order to deliver on the sustainability promise, collaborative, well-planned supply chain practices must be in place and effectively executed on a consistent basis. With this important step accomplished, you’ll be equipped to use the resources and talents of your supply chain to create sustained value while providing the foundation for continued improvement.